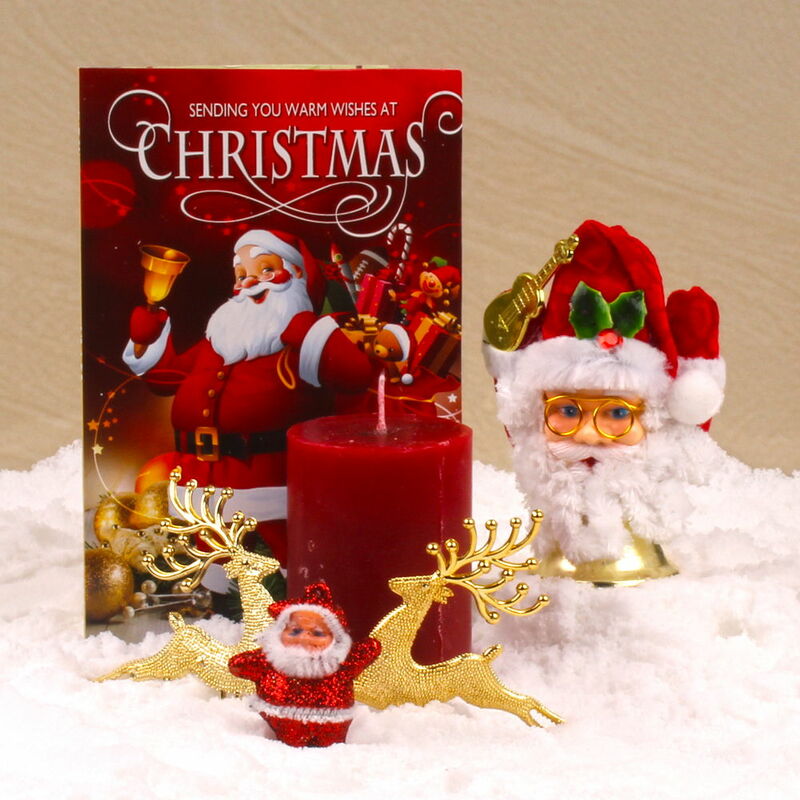 Product Consist : Christmas Greeting Card along with Small Santa and 2 Reindeer with Candle and Santa Claus Bell. 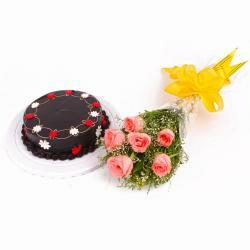 Make your dear ones day all the more special and memorable with a gift that they will love to receive on this Christmas. 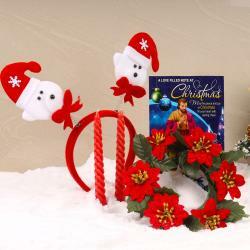 Giftacrossindia comes with lovely hamper to accentuate your home interiors this Christmas, you can get a marvelously crafted round shaped decorative sweet Santa bell, small Santa, reindeer that can be hung from anywhere with candle and Christmas Card. 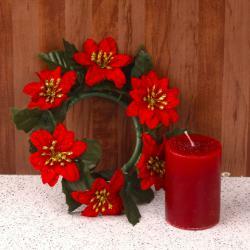 The candles are also clubbed with Christmas best wishes greeting card to convey your heartfelt messages. This hamper you buy for yourself or anyone who is near to your heart, it will suit just the best. 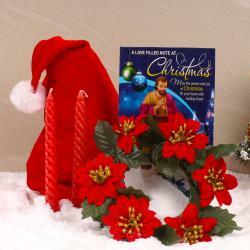 Product Consists : Christmas Greeting Card along with Small Santa and 2 Reindeer with Candle and Santa Claus Bell.